Many home owners find their home doesn’t function well for them, whether it’s a closed off kitchen, an outdated bathroom or a small master bedroom. Remodeling is the time for you to fall in love with your home all over again. Many firms can create beautiful designs, but our goal is to make your home beautiful and functional. 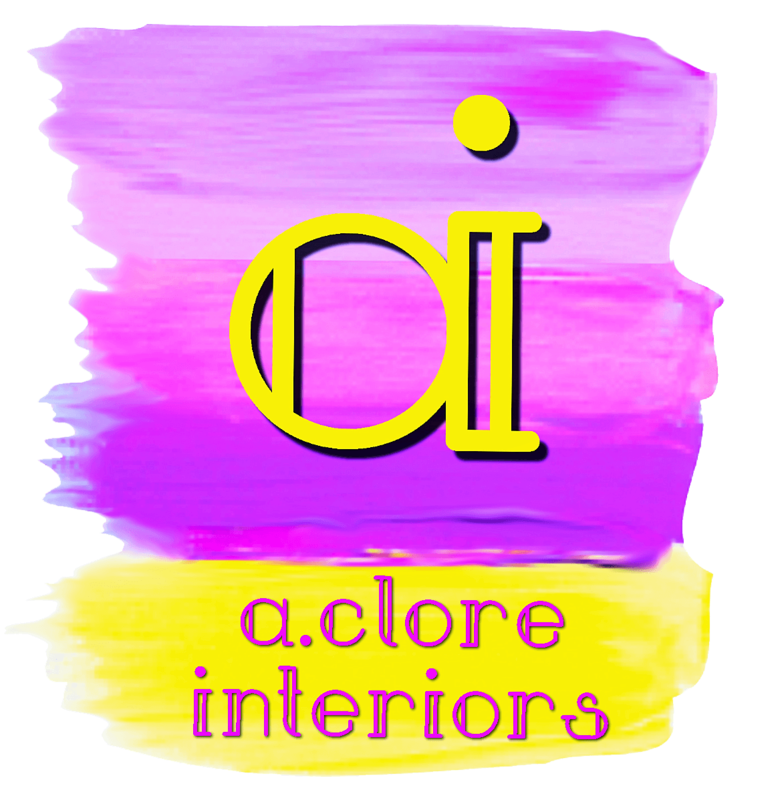 As a licensed design firm, A.Clore Interiors can do the permit drawing and work closely with your contractor, acting as your liaison between what you want and what the contractor delivers. As the project manager for your remodeling job, A.Clore Interiors can help facilitate any small to mid-sized renovations, including adding a new room! It is important that your designer can communicate effectively with every aspect of a redesign/remodel project, whether that is cabinetry, flooring, paint, or more.